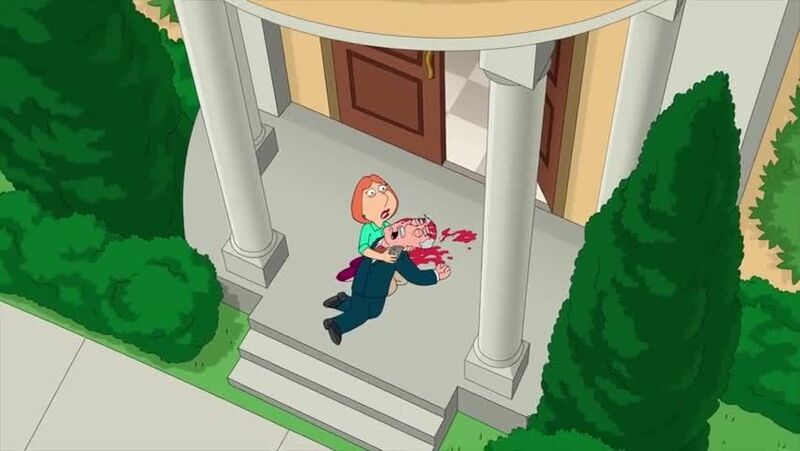 Watch full Family Guy Season 17 Episode 5 full HD online. Cartoon video Family Guy Episode 314 online for free in HD. Carter gives Lois a surprising birthday present that leads to an unfortunate accident, leaving him dependent on the Griffins’ care. 1.8 / 5 - 405 ratings.